Cedar Valley Tech is your source for professional computer support in the Cedar Falls and Waterloo Iowa area. With over 20 years of professional experience in everything from data center networking to big-iron servers to laptop and desktop systems and printers, we are your local ‘tech guys’. We service all brands and models of laptops and netbooks, desktop computers and network equipment!! 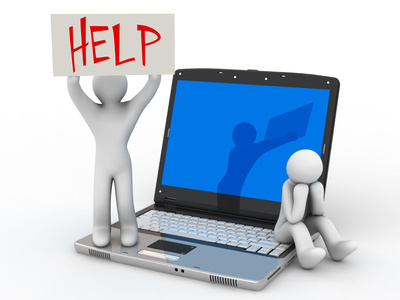 Whatever your computer or technical need, Cedar Valley Tech can help! Call today to get excellent technical service at an affordable rate.